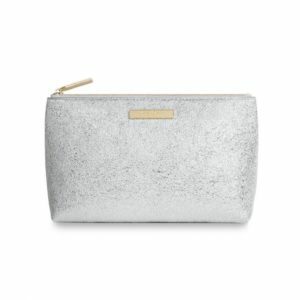 Transform and outfit with this pop of colour Polly Pom Pom Clutch from Katie Loxton. 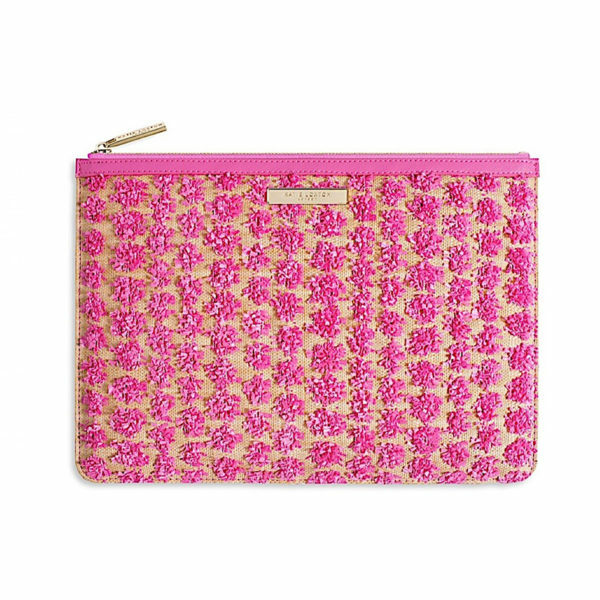 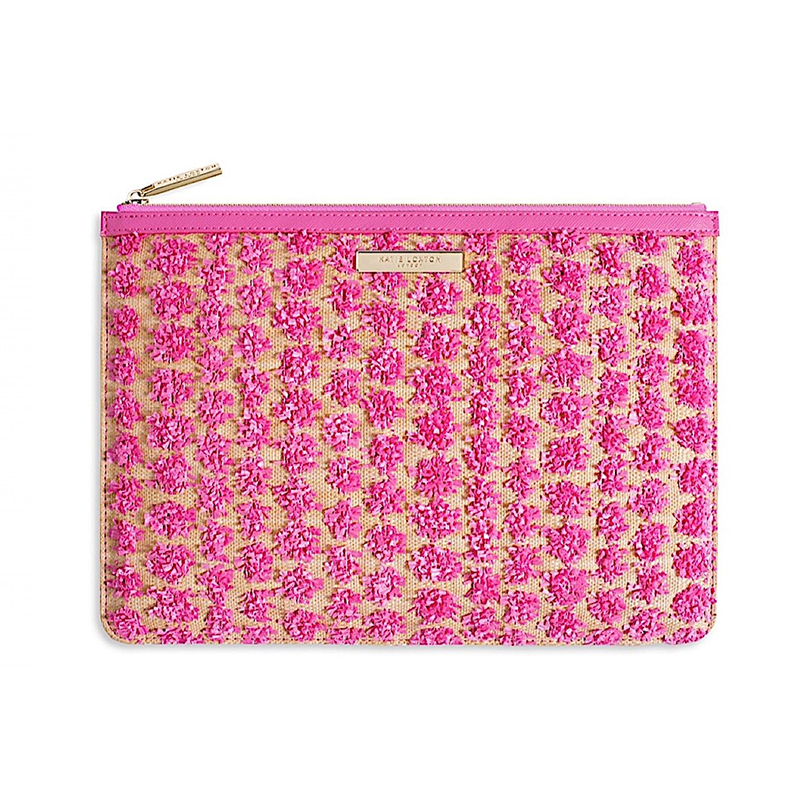 This natural straw clutch is decorated with fuchsia pink pom poms, a gold logo bar, branded zip pull and fastening. 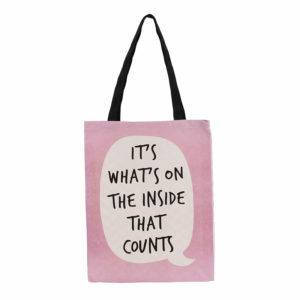 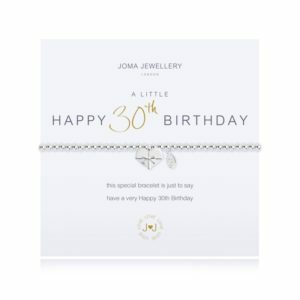 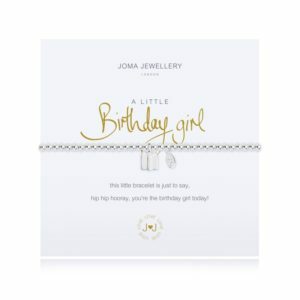 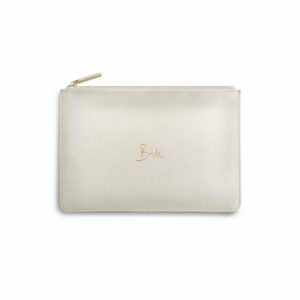 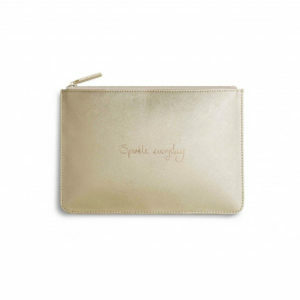 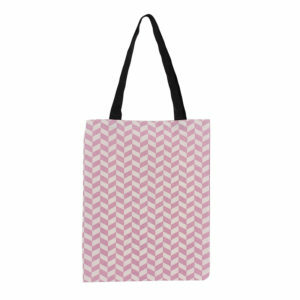 Categories: Accessories, Bags & Purses, Gifts For Her, Katie Loxton, Pouches. 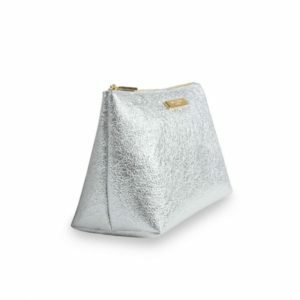 Tags: bags, clutch, gifts for her, Katie Loxton.